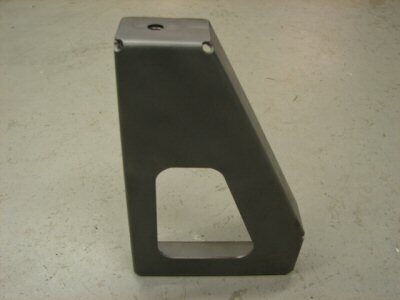 Constructed of 1/8"(.125) cold rolled steel, our RH (Passenger Side) Frame Gusset is sure to please. Most rear frame gussets rust away or become thin over time. Toyota no longer makes these extremely important frame sections, so we have taken it upon ourselves to manufacture this hard-to-find item. 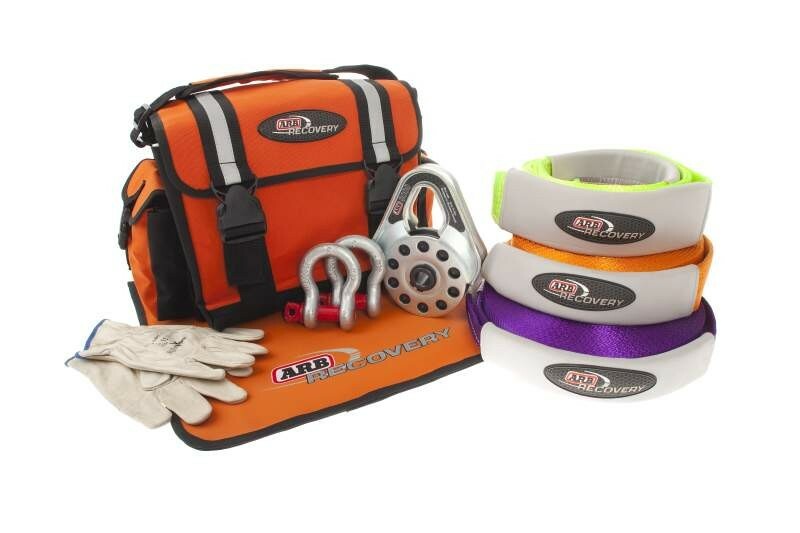 This is a direct bolt-in item and is designed just like the original. 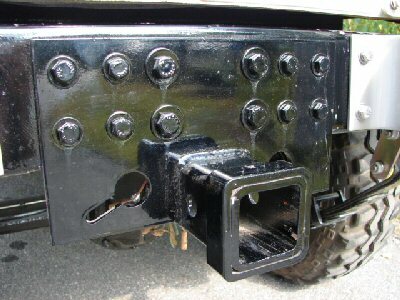 Use these frame gussets in combination with our Rear Cross Member and Leaf Spring Gussets. 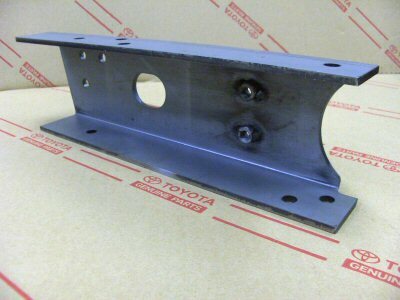 Fits 1958-84 FJ40's(This frame component is no longer available throughToyota) *SOLD AS A SINGLE GUSSET....You will require 2 gussets to replace your old rusted gussets...PLEASE ORDER TWO GUSSETS TO REPAIR YOUR CRUISER!